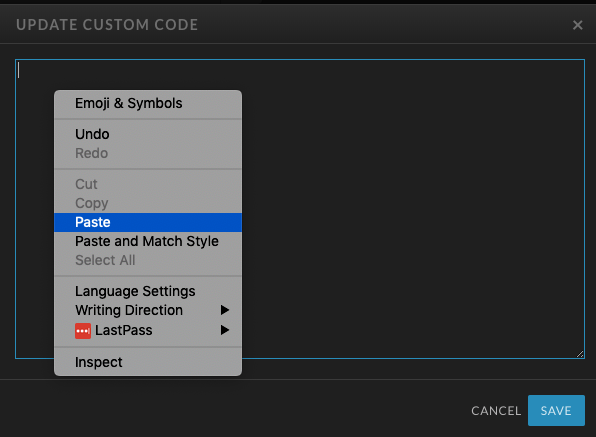 Do you use Dubsado in your workflow? 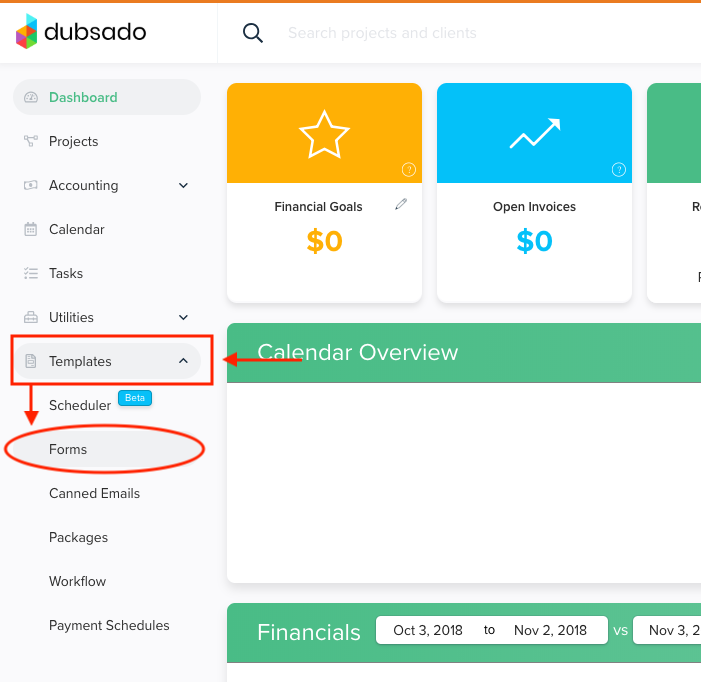 Learn how to embed Dubsado forms directly into your Showit site. Embedding your Dubsado forms into your Showit site is really simple. 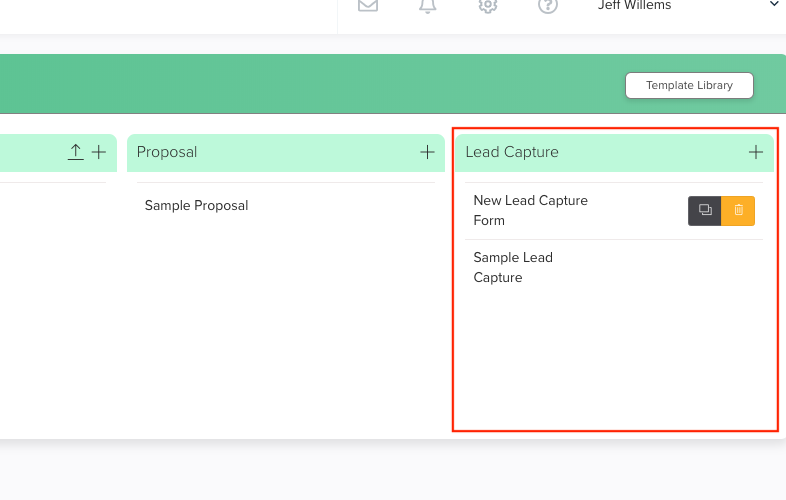 First log into your Dubsado dashboard and select forms from the templates dropdown. If you already have forms created, select the one you want to embed. 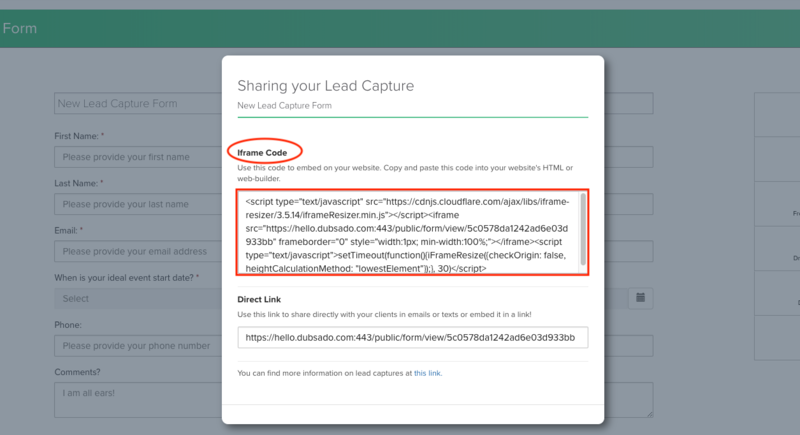 In your template library, choose the lead capture form. Create and style out your form as desired with the tools found to the right of the form preview. Make sure to also dial in your settings in the form creator before clicking the share button on your form. 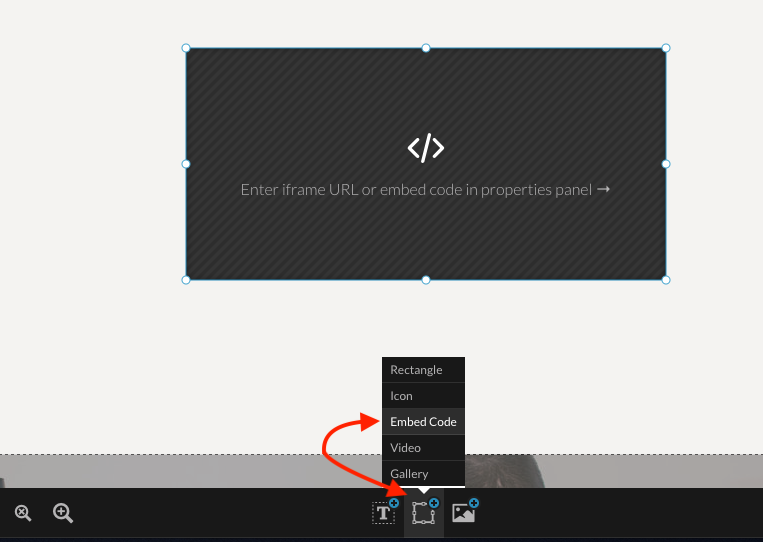 Clicking the share button will take you to this pop-out window where you can copy your form iframe code which you'll need to add to your Showit site.